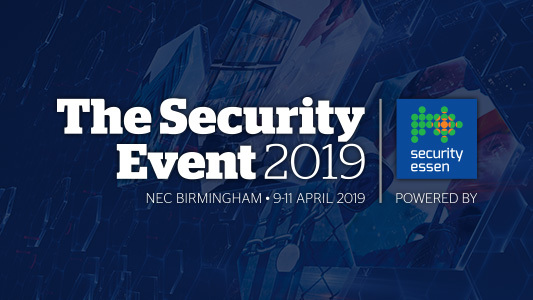 Security systems should be integrated into building design at the earliest possible stage in order to ensure they are used most effectively – but they face a lot of challenges in getting there, according to a panel of experts at industry show The Security Event in Birmingham. The panellists included John Davies, MD of TDSI, Andrew Sieradzki of Buro Happold, Jan Meiswinkel, CEO of Advancis Software & Services GmbH, and Neil Bennett, Partner at Farrells, and they were discussing ‘Where are we today with integration?’. Sieradzki said there are tools available: BINs or Built Information standards, which provide a ‘digital twin’ of a building before it is developed. “That’s allowing us to think about security integration well before you start building,” he said. Bennett said security is not at the forefront of an architect’s concerns.